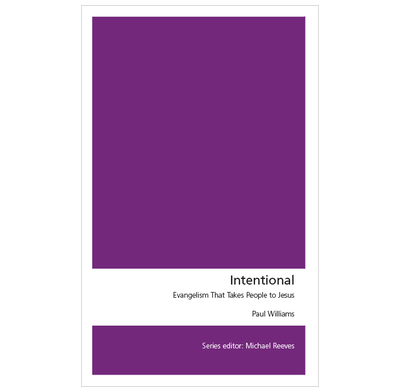 Paul Williams gives practical examples of how we can naturally and thoughtfully share how Jesus answers, and is the answer to commonly asked questions. This book deals beautifully with the fear of evangelism by enabling the reader to see that it’s possible to be on the “front foot” when sharing the gospel. His encouragement to keep our focus on what Jesus says as opposed to more abstract debating points is terrific… A really great read for anyone nervous about evangelism. A very helpful book which supports you to share the Gospel. I would highly recommend this book and have bought more copies to share with my Street Cafe Evangelism team.